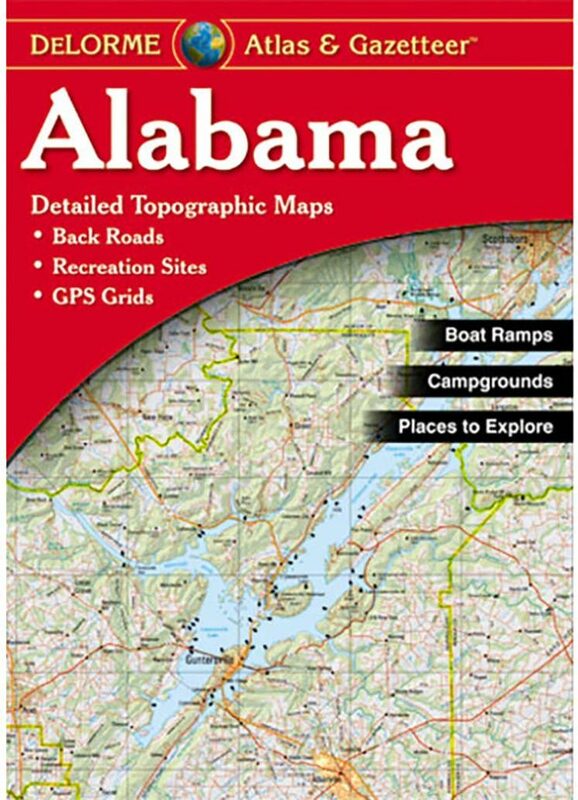 With an incredible wealth of detail, DeLorme’s Atlas & Gazetteer® is the perfect companion for exploring the Alabama outdoors. Extensively indexed, full-color topographic maps provide information on everything from cities and towns to historic sites, scenic drives, trailheads, boat ramps and even prime fishing spots. 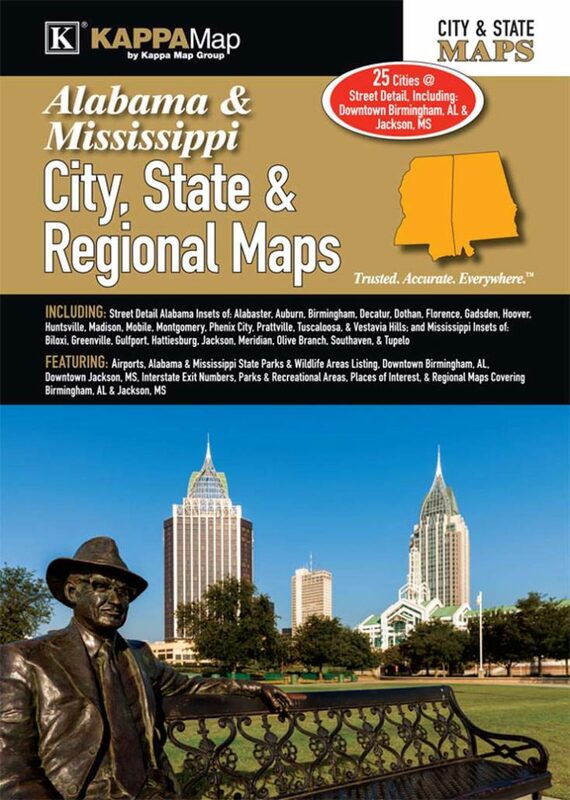 Conveniently bound in book form, the Atlas & Gazetteer® is your most comprehensive guide to Alabama’s backcountry.